Christian Horner says his Formula 1 drivers were "hugely exposed" by the "insane" speed advantage Ferrari and enjoyed over Red Bull at the British Grand Prix. 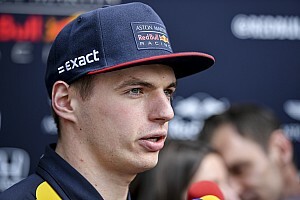 Max Verstappen was unable to keep Kimi Raikkonen behind as they battled over fourth place in the closing stages of Silverstone's F1 race, despite Raikkonen making a mistake and running wide at Stowe at the final safety car restart. 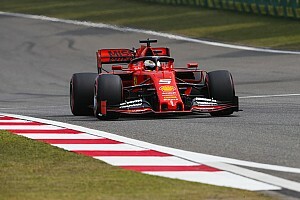 Verstappen had earlier repelled Raikkonen's attacks by driving around the outside of the Ferrari at Luffield and defending into Copse, but Horner said Ferrari's power advantage rendered his driver's hard work redundant. "We were just hugely exposed today, in both defence and attack," Horner said. "You could see at the restart with Kimi, it was a bit like Mexico 2015 the amount of additional power. "We ran our qualifying mode at the restart versus Kimi's and you can see the difference. "You could see how hard Max was having to work to keep Kimi behind him - their overspeed at the restart was insane. "And at the second restart he had a moment at Stowe yet was still all over Max into Turns 2 and 3. 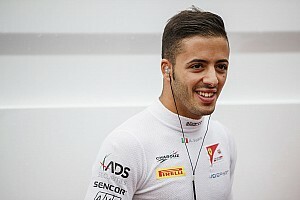 "And unfortunately for Daniel he just couldn't attack Valtteri [Bottas] while having a superior tyre and grip and performance. "Even with the DRS open we were still dropping back." 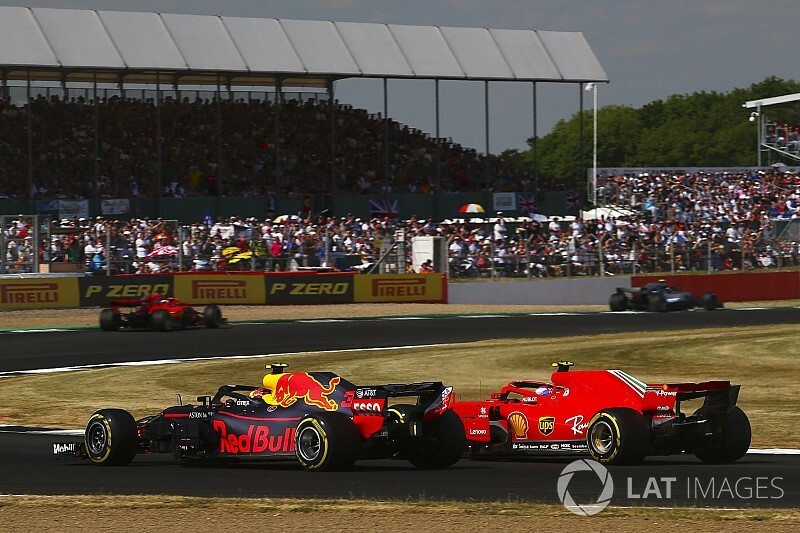 Horner said Silverstone's abundance of full-throttle corners under the current aerodynamic regulations amplifies Renault's power deficit to Ferrari and Mercedes, forcing Red Bull into set-up compromises that hurt its competitiveness further. "The problem with Silverstone now is that it's such a wide open throttle circuit, you're talking 82% in qualifying full throttle," Horner added. 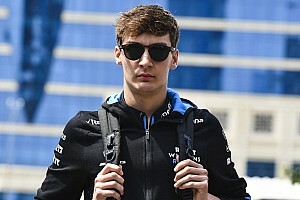 "So corners like Copse, Becketts, Stowe – they're not quite the challenge they were in these cars, because everybody is flat through Copse now. "It just scrubs speed, so it's made it much more power-centric, because where you really need the power is when you put steering lock into the car and you put scrub into the car. "That's when the power really kicks in. And we see it time and time again – Turn 3 at Barcelona, Turn 3 in Sochi, Turn 7 in Austria – it's a known issue. "If you look at the rear wings on the cars, we're running Spa levels of downforce [at Silverstone] and everybody else is running that bit more. "In qualifying I think every single corner we were quicker than Sebastian [Vettel], but we just hose time down the straights."